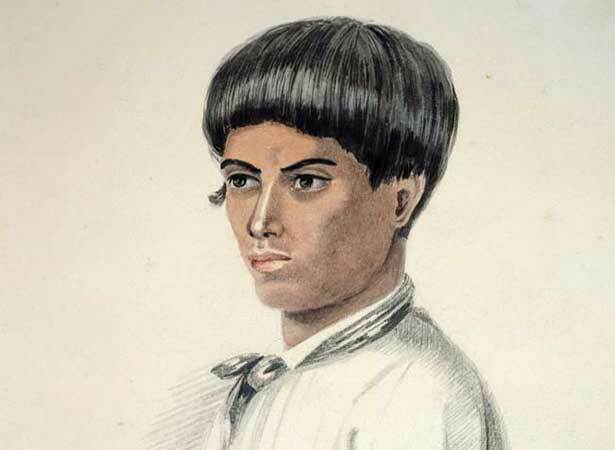 Maketū Wharetōtara, the 17-year-old son of the Ngāpuhi chief Ruhe, killed five people at Motuarohia in the Bay of Islands. In March 1842 he became the first person to be legally executed in this country. Maketū worked on the farm of a widow, Elizabeth Roberton. His killing spree began when he attacked another farm worker, Thomas Bull, with an axe while he slept. Maketū went on to kill Roberton, her two children, and Isabella Brind, a granddaughter of the Ngāpuhi leader Rewa who lived with the Robertons. Maketū killed his victims because he believed they had offended his mana. Bull had been verbally and physically abusive towards him, and Mrs Roberton had sworn at him. Maketū did not explain why he had killed the two children and Isabella; it was perhaps this last killing that sealed his fate. When Maketū sought refuge in his father’s village, the police magistrate, Thomas Beckham, refused to act for fear of provoking his kin. Meanwhile, local settlers feared that the killings might be the start of an uprising. In the end Ruhe surrendered his son to the authorities so as to avoid war with Rewa over the killing of his granddaughter. We have 5 biographies, 5 articles, related to Mass murder in the Bay of Islands.